German car manufacturer Volkswagen has imagined a friendly new shape for cars of the future based on emerging electric and driverless technologies. Sedric (SElf-DRIving Car) was unveiled yesterday at the 2017 Geneva Motor Show. 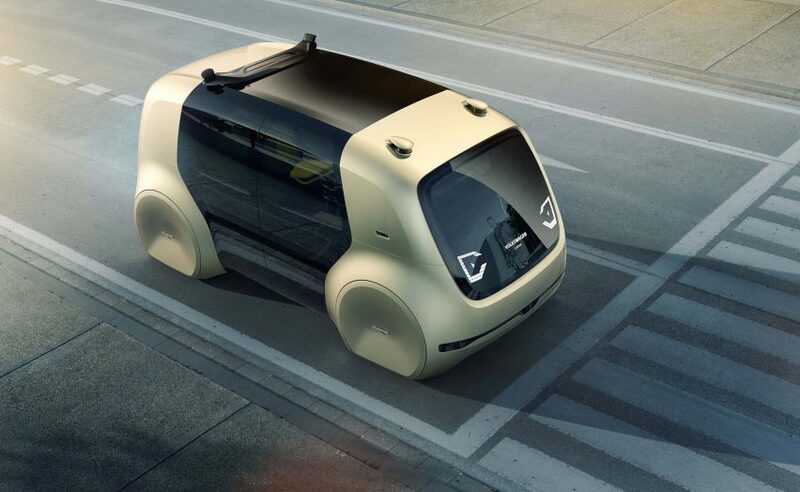 It is the company’s first fully autonomous concept car, designed for a time when autonomous technology on the roads no longer requires the supervision of a human driver. 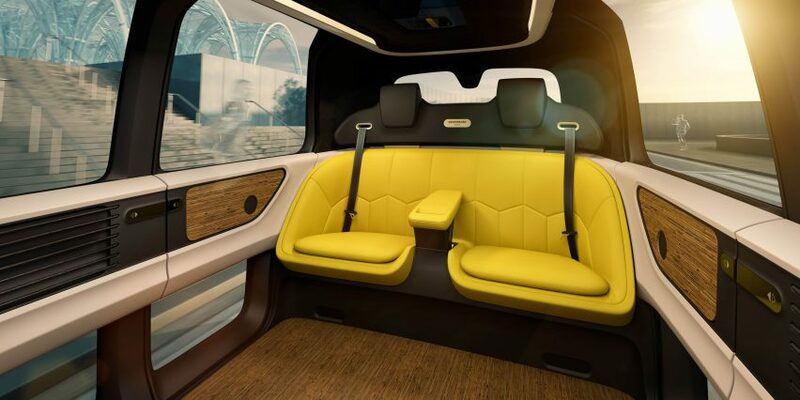 The capsule-like vehicle builds on new electric technologies, which Volkswagen believes open up possibilities to redesign the car for heightened comfort and leisure. On the outside, the friendly-faced car has no bonnet or shoulders, creating a more boxy shape with more space in the frame for a comfortable interior. This is enabled by a flat battery pack that would sit between the axles, with a compact electric motor located at the level of the wheels. 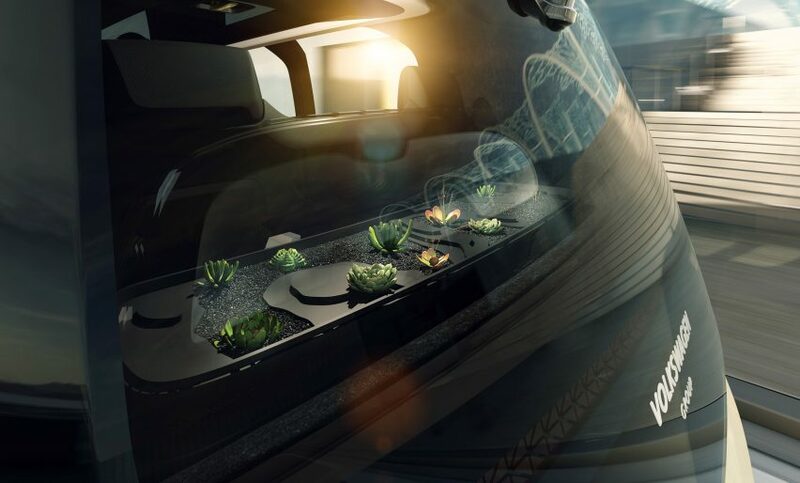 Without the need for a steering wheel, the car interior becomes a mini living room with sofa-style seating, a big semi-transparent screen, and a garden of air-purifying plants. Volkswagen’s concept is based around car sharing. The company imagines Sedric being summoned at the push of a button on a remote control and employing a voice-based digital assistant to ascertain the user’s destination. It would be suitable for passengers of all ages and abilities. 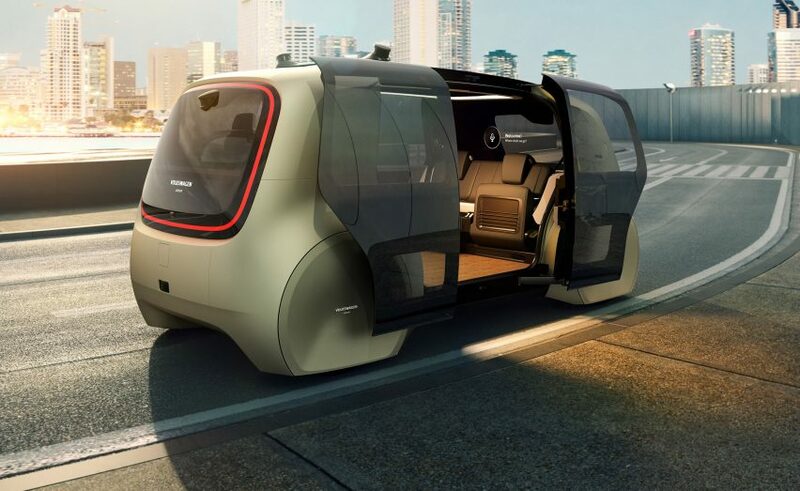 “A mobility concept based on intensively used vehicles will take up less space, will consume less energy, and will be safer and more sustainable at the same time,” said Volkswagen. Sedric was designed by the Volkswagen Group, which also sells cars under the Audi, Bentley, Bugatti, Lamborghini, Porsche, SEAT, Škoda and Volkswagen brands. It represents a “cross-brand ideas platform” that will influence product development at all of these brands. While most of Sedric’s features are so far just ideas rather than reality, self-driving technology is already appearing on roads. 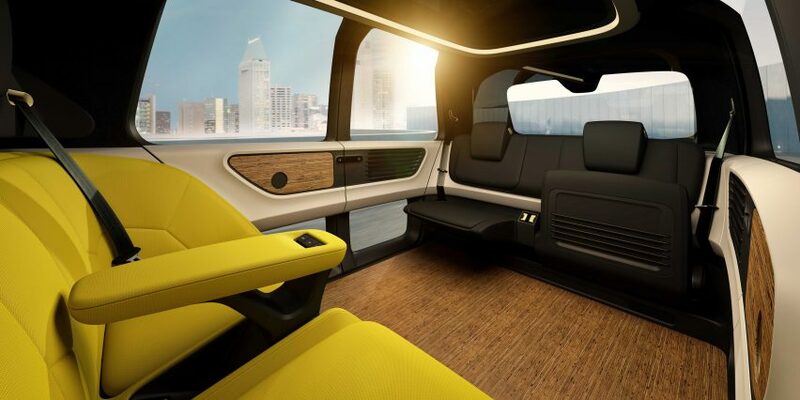 Google’s spin-off Waymo has revealed its first self-driving car – a Chrysler minivan that it expects to launch this year – and Uber has experimented with driverless taxis. In fact, the barriers to autonomous vehicles may now be more psychological than technological. BMW board director Peter Schwarzenbauer recently told Dezeen that the company is working with psychologists to design self-driving cars that “build up a relationship” with their occupants, reassuring them that they are safe.